You’re about to see a gallery packed with amazing student resume templates that’ll help you land your next job. When you’re writing a resume as a student, you don’t necessarily have as much professional experience as some of your competition. That’s why you need a perfect resume design. 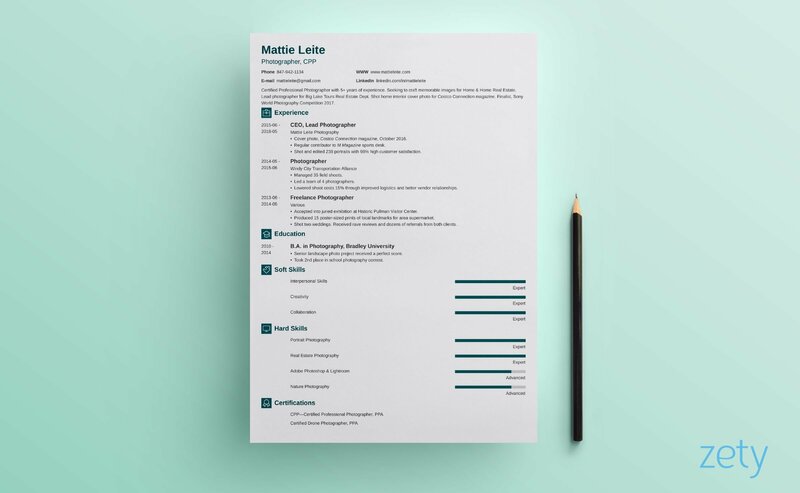 Whether you’re looking for a part-time gig, a summer internship, or your first job after graduating, you can use the templates below to impress every recruiter with your modern, elegant, creative, or professional resume layout. Sometimes that’s all it takes to get your foot in the door. Ready? You’re in for a treat! Want to save time and have your student resume ready in 5 minutes? Try our resume builder. It’s fast and easy to use. Plus, you'll get tips and right vs. wrong examples while writing your resume. See 20+ resume templates and create your resume here. 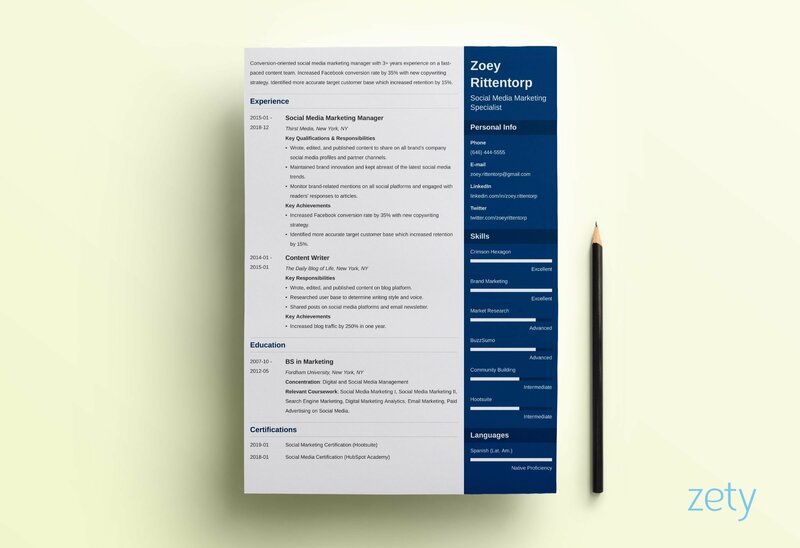 This is one of our pride-and-joys here at Zety—the universal Cascade resume template makes for a stunning student resume. Check out the nifty bar graph for your skills and language sections. Also, a sidebar! Not to mention its subtle shading of the navy blue column. Text? Extra readable, black on white. 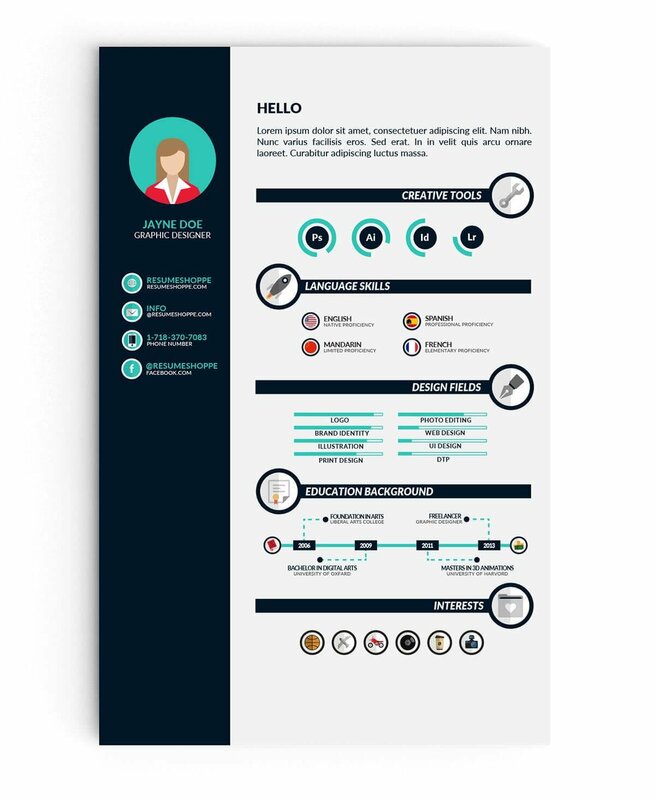 Dozens of color combinations make this student resume template an instant hit. This template is included when you create a resume in our builder, along with many others. 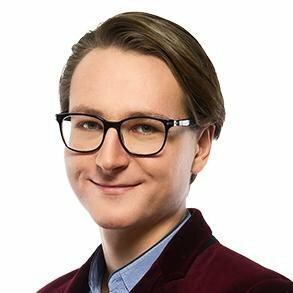 Before we continue, are you sure you wrote the best possible student resume and you’re simply looking for a template to show it off? Our "Cubic" resume template will make a tremendous college student resume template for an internship or a student CV template for your first job. The resume design is dynamic and unique, plus, you can choose from 400+ color combinations to add a more youthful touch. Another example of a good resume template for a college student—Newcast, available in our builder. This one’s got the right balance between creativity and formality. Suitable for both relaxed and more conventional job applications. 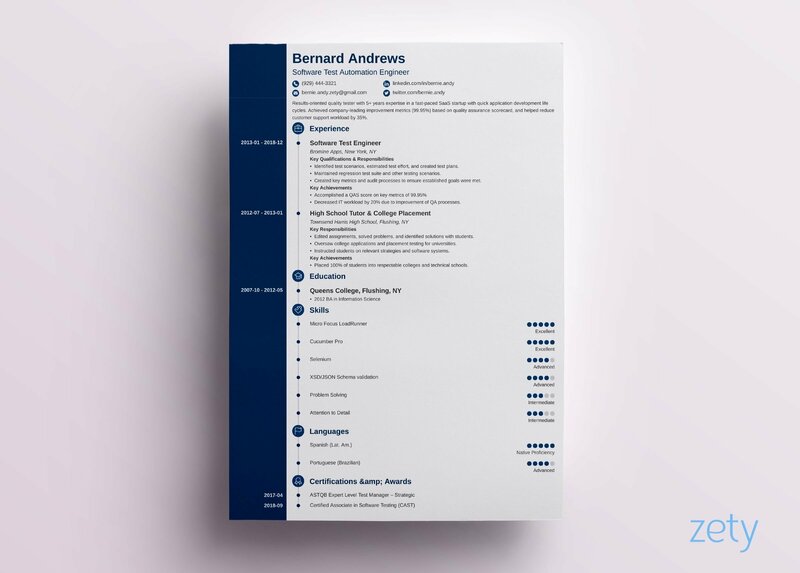 One of the finest college resume templates we have: it’s clear and legible thanks to the popping section titles, plus, it makes great use of white space, giving recruiters’ eyes some well-deserved rest. This one’s a perfect example of a clean, basic resume template for high school students. Tiny icons next to section titles make each section stand out. All entries in the Experience and Education sections are neat and easily read. 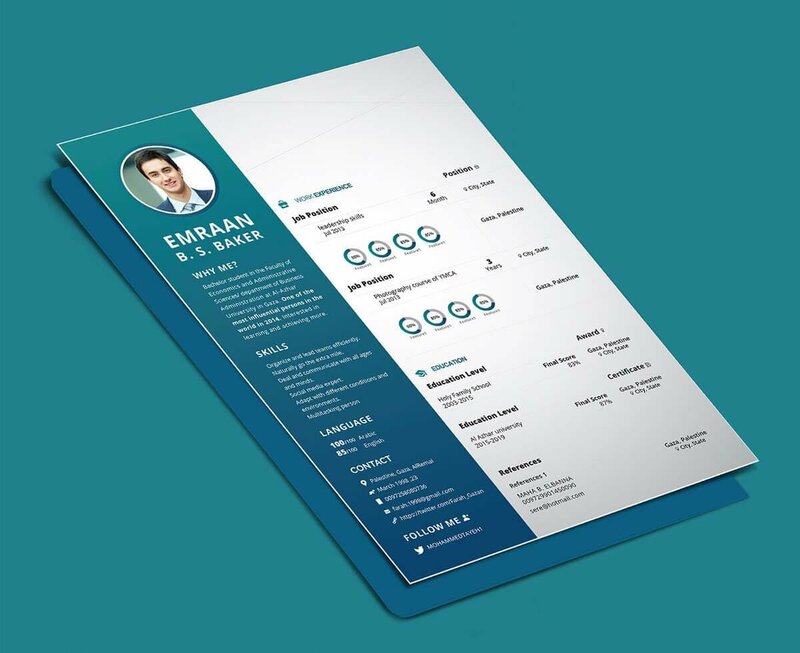 “Project CV” by Mohammed Tayeh is the complete package: it’s a great, college or high school resume template. It also offers a matching student cover letter template and, to beat that, it is available to download and edit as a Microsoft .DOCX document or for Adobe. Here’s the link to this student resume template in Word. 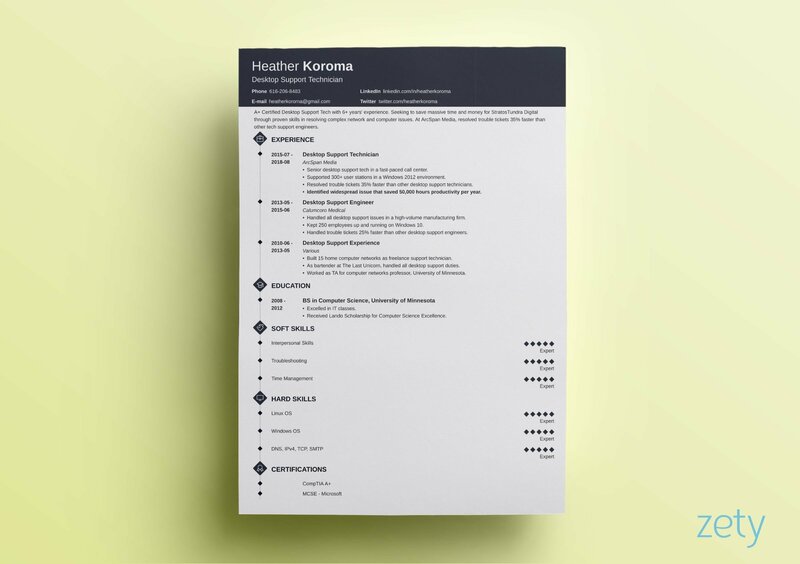 "Concept" available in our builder will make a great template for a student resume with no experience. Skills and Expertise sections are well presented and will surely grab every recruiter’s eye right off! 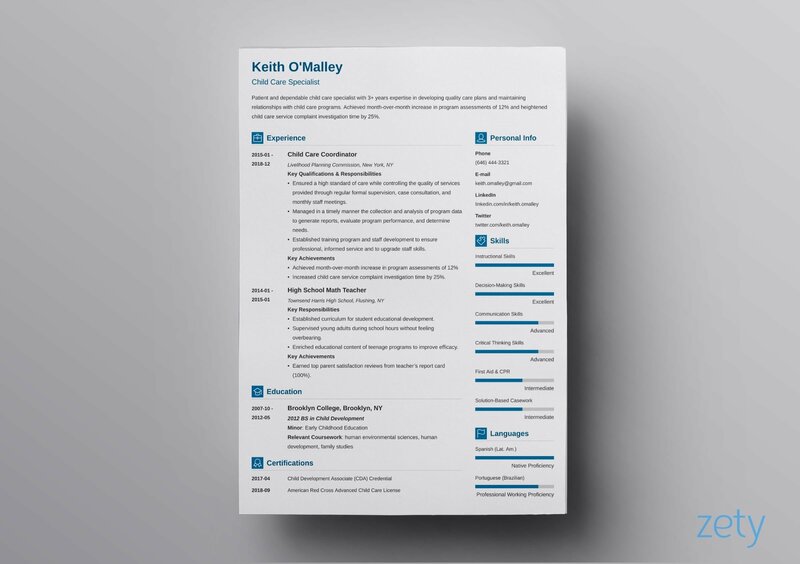 Another of our favorites here at Zety—the clean Crisp resume template made using our resume builder. It’s got a left-hand sidebar, but a full-width header area up top for your name, professional title, and all-important resume summary or objective. In the skills and language sections, colored circles detail your level of each. Icons precede each resume section for a modern feel. 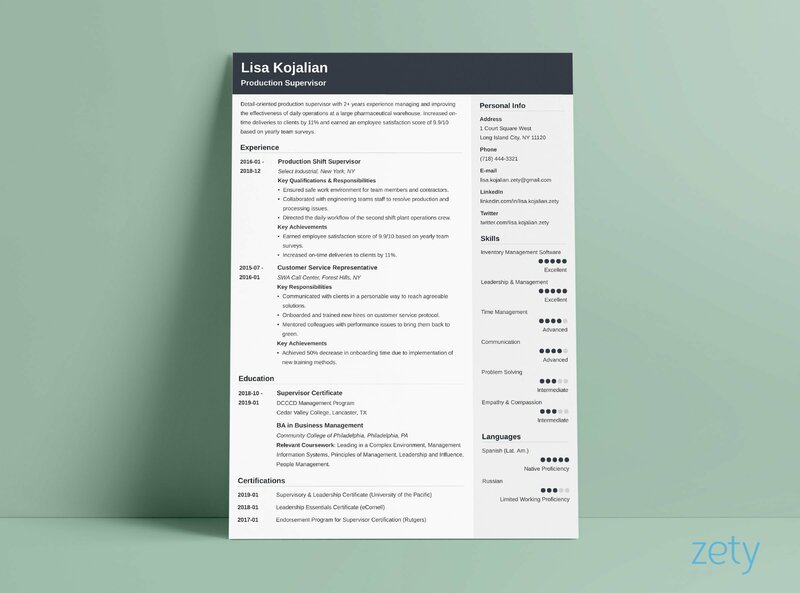 It uses a white background, black text, and a color of your choice for heading titles, or reverse that, if you wish, with many color combinations to choose from for this modern resume template. This template is included when you create a resume in our builder, along with 20+ others. One of the best-looking resumes, don’t you think? This “Minimal Resume / CV / Curriculum Vitae with 7 Pages” by Egotype is at once modern and classic: your student CV will surely benefit from the minimalist design, easy-to-find contact info, and subtle color palette. Here’s the link to this student resume template. It looks almost like a typical, simple resume template in Word. Exactly—almost. The dark header area and little icons marking each section make it eye-catching and super legible. This one’s perfect for a student resume as well as an academic CV. 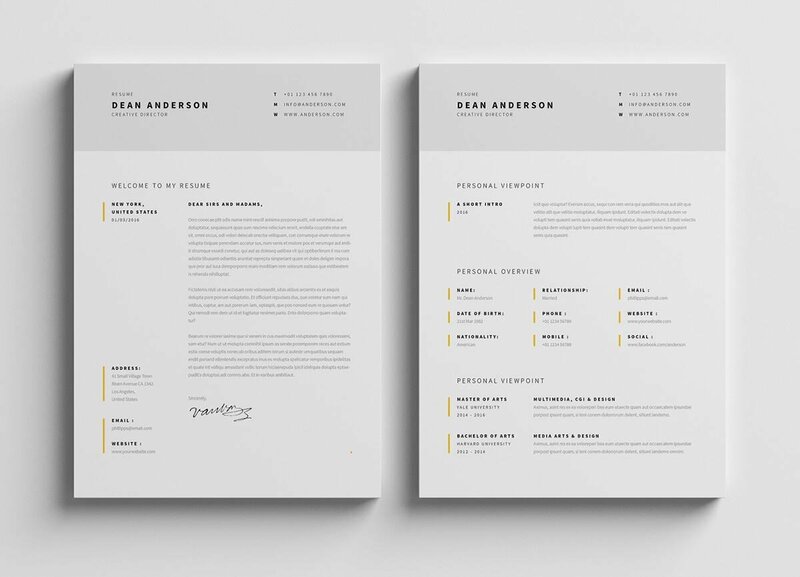 Another one on our list is a free student resume template created by Paul Jansen. This one has icons on top of icons, with large graphics highlighting the headings of each different section, while smaller ones identify your interests, personal info, and languages spoken. It’s colorful yet professional. A good choice for high school resumes. “Enfold” is available to download, along with many others, in our builder. It’s got bold styling and uses a colored side bar to help you stand out from the rest of the resume stack. Nanica is another one of ours—it allows space on the left side to serve as a timeline for the work and education sections while the full-width area for your heading statement allows you to grab the recruiter’s attention with a captivating resume summary or resume objective. Will work great as a resume template for college admissions, as well as your first resume for a regular job. 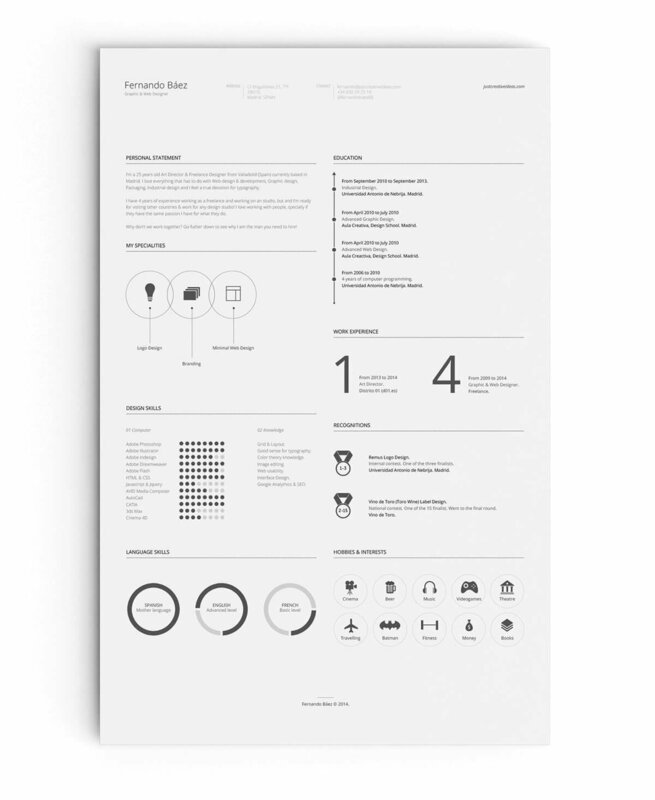 Another free resume template for students, designed by Fernando Baez and available on Behance. The text is laid out in two columns which saves space and allows you to make a one-page resume with ease. 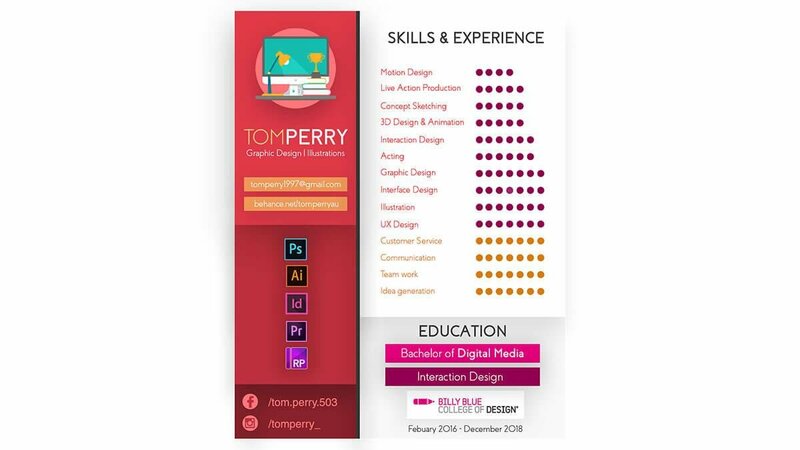 Last but not least, this amazingly creative resume template by Tom Perry. 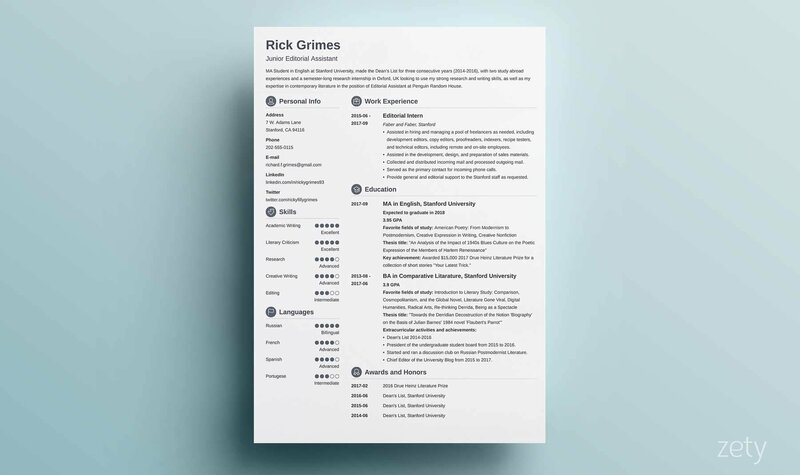 It’s a great college freshman resume template—it shows your creativity and energy and lets you emphasize your skills and expertise, taking some pressure off of your work history. 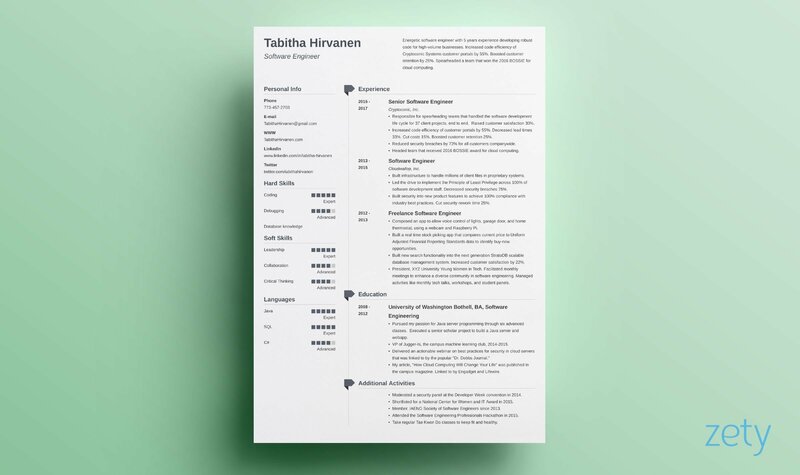 A good student resume design is what can make you stand out from the crowd of other applicants and make up for your lack of extensive work experience. 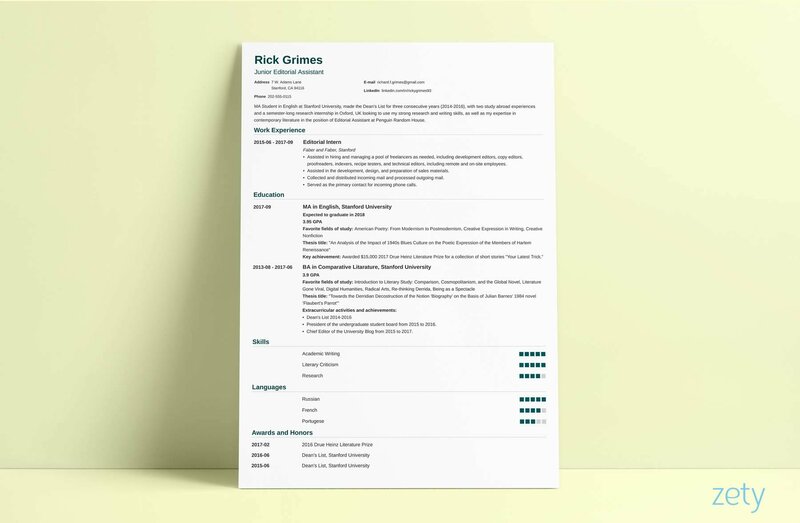 Pick your favorite student resume template from the list above, download it with a single click and have a resume that gets every reader hooked. Remember to make your resume match the type of position for which you’re applying. For creative, relaxed roles, you can go for a fancy, colorful resume. If you’re aiming a more traditional position, choose one of the more basic, two-to-three-colors templates. Which of the templates we’ve shown above do you like best? 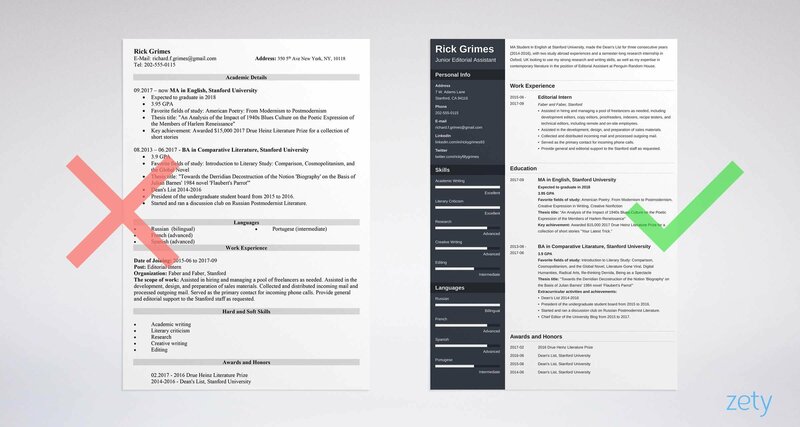 Maybe you’ve got your own cool student resume templates you’d like to showcase? Let us know in the comments! We can’t wait to hear from you.